Born to a military family, Mike was raised all over the world before his family settled in South Mississippi. A resident of Lamar County for almost twenty years, Mike has chosen to live and raise his family in a county that he serves everyday. A true public servant, Mike began his law enforcement career with the Sumrall Police Department in 1999 and joined the Lamar County Sheriff’s Department in 2000. Mike currently is a Major for the Sheriff’s Department and serves as the Jail Administrator. 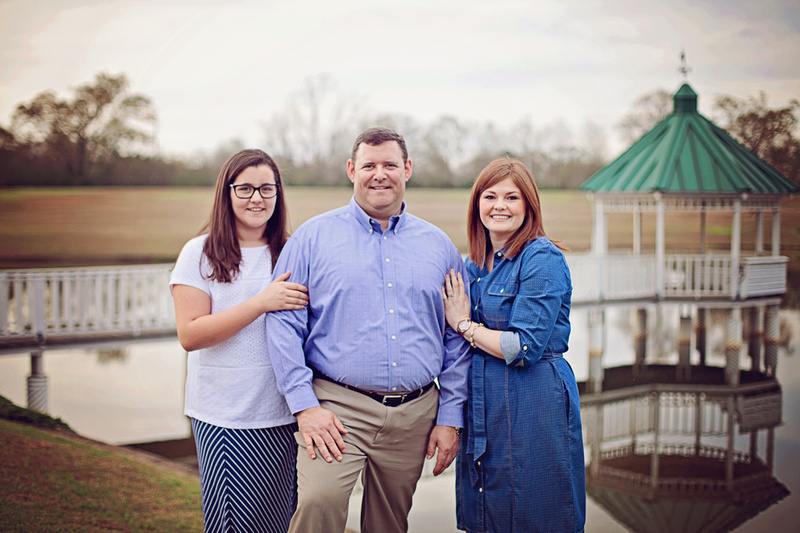 Mike is a member of Temple Baptist Church, the Lamar County Republican Party, currently serves as a board member for the Highpointe Neighborhood Association, and is an associate member of the Forrest Lamar Republican Women. He served as past Southern District Vice President for the Mississippi Jail Association, former Lamar County Special Response team member, and a former assistant coach for the Sumrall Youth Football League. He is also a certified Law Enforcement Instructor. In his current position as Jail Administrator, Mike has managerial experience, supervising forty officers and an average of one hundred-sixteen inmates daily. He has created and maintained an operating budget for the jail while working closely with the Board of Supervisors and the County Administrator. Mike has experience with the operations of the Circuit Clerk’s office and has developed a good working relationship with the Clerk’s Office staff, Circuit Court Judges, Attorneys and Court staff. He will work as your next Circuit Clerk to continue the efficiency of the office and services provided to our citizens by incorporating new technology as he has done with the Sheriff’s Department. Mike is married to Kim Harlin. 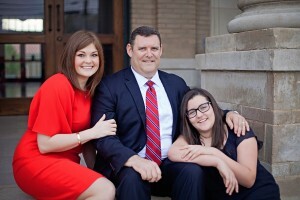 Kim serves as an Assistant District Attorney for the 15th Judicial District, which includes Lamar County. She is a member of the Mississippi Bar Association, the Mississippi Prosecutor’s Association, Forrest Lamar Republican Women and the Lamar County Republican Party. Kim has also served as a volunteer instructor with the Lamar County Sheriff’s Department, guest speaker for Greek Life at the University of Southern Mississippi, and is a Leadership Pinebelt Alumni Member. Mike has one daughter, Lacey, who is thirteen and in the eighth grade at Sumrall Middle School. Following in her father’s footsteps, Lacey also has the heart of a public servant. She is actively involved in Girls Scouts, the Sumrall Middle School Beta Club and the Sumrall Middle School Yearbook Staff.